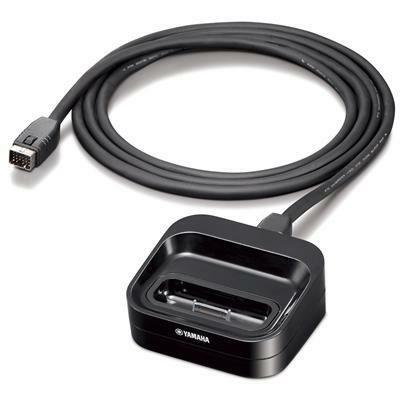 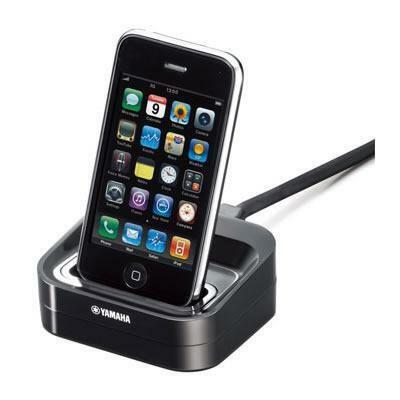 The YDS-12 dock is compatible with iPhone and iPod models, including the iPhone, iPod touch, iPod nano, iPod mini, iPod (4th Gen, 5th Gen and Classic) while still providing the easiest way to connect and control your iPod from dock enabled Yamaha products. 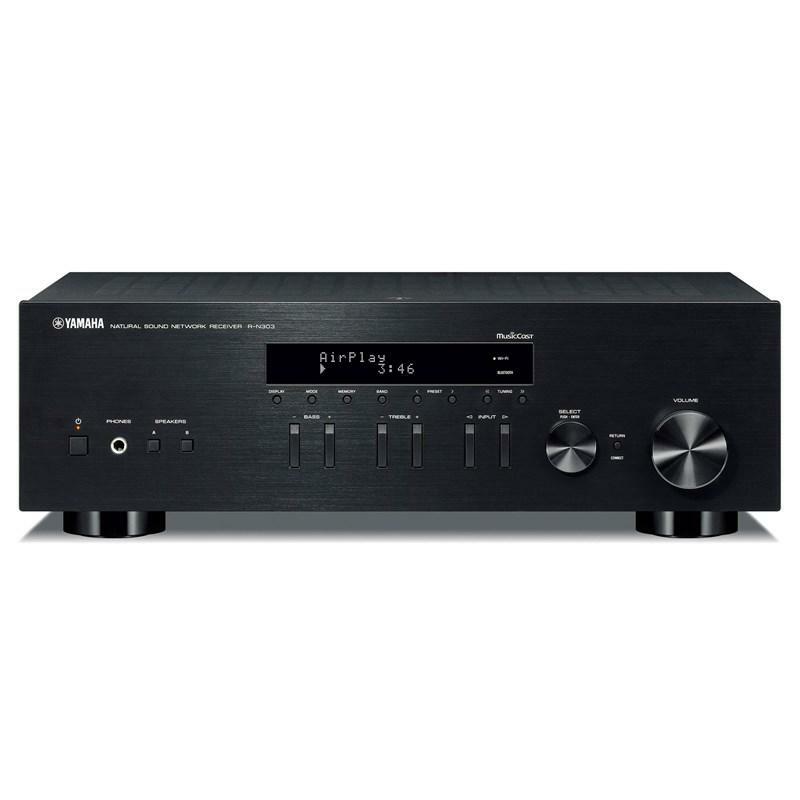 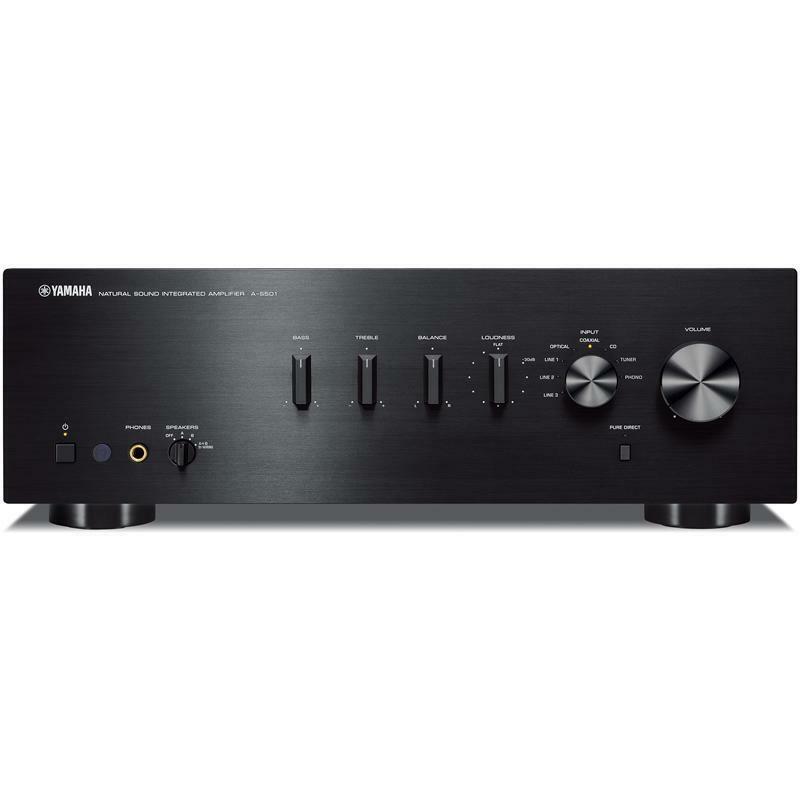 Combining an impressive high sound quality with an elegant appearance, the A-S501 is an integrated amplifier that offers the advantage of digital input and a wide range of features. 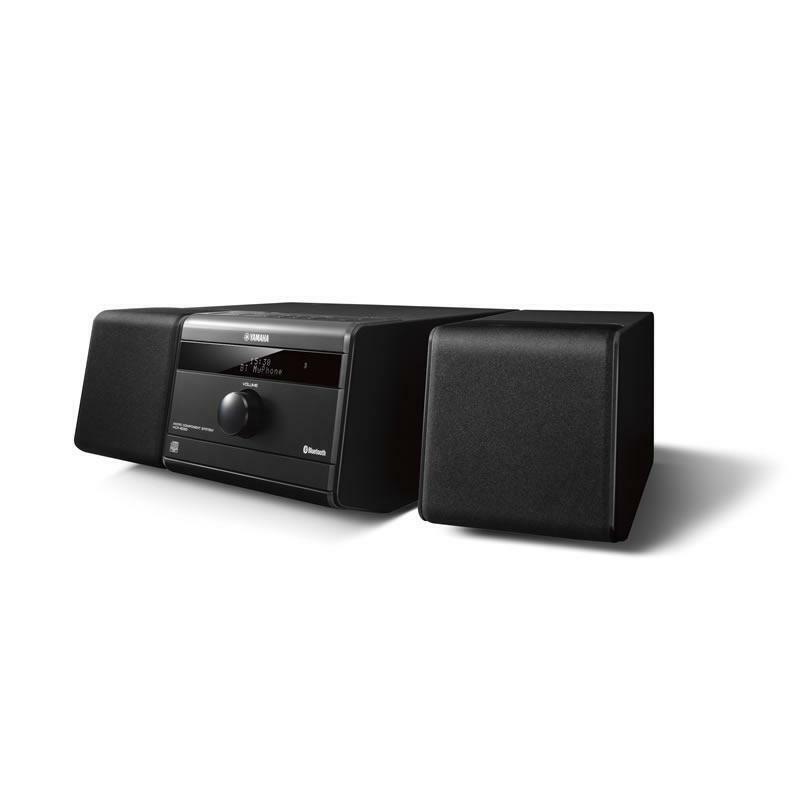 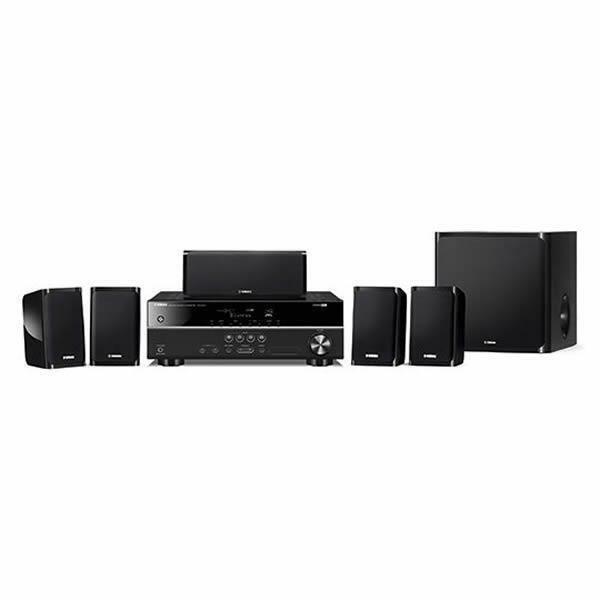 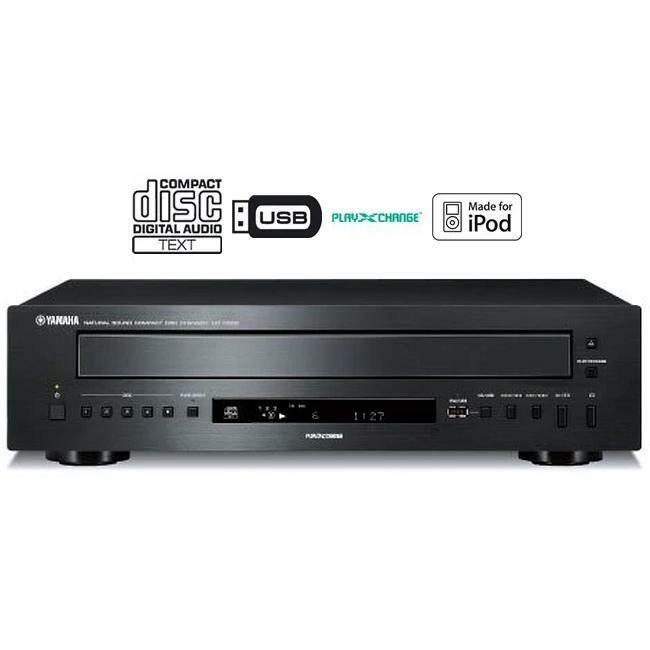 This 5.1-channel home theater package by Yamaha makes movie enjoyment easily accessible. 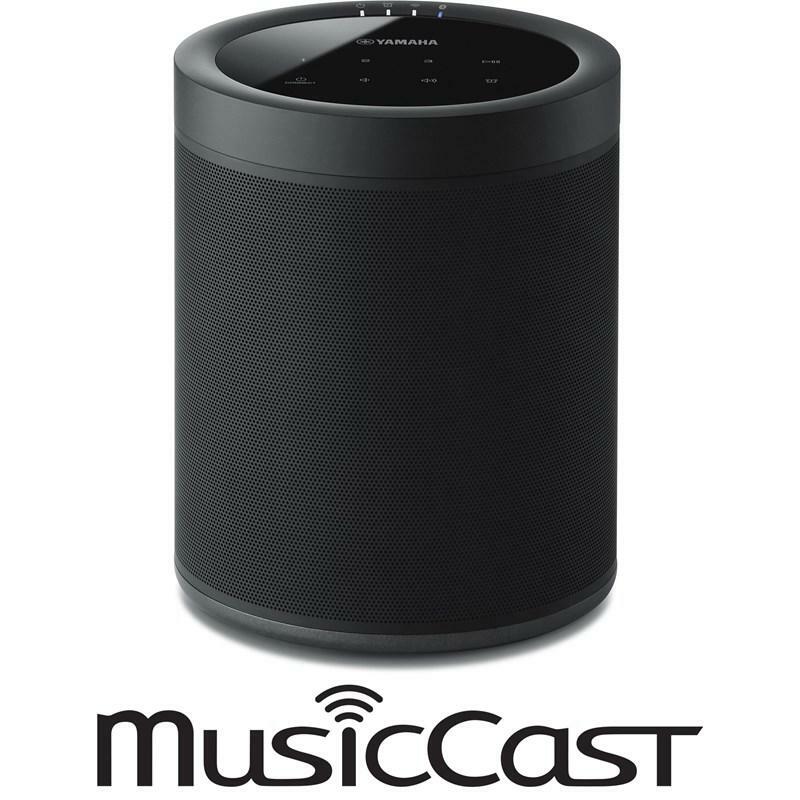 The small wireless speaker that's great on its own or as part of a MusicCast wireless stereo, wireless surround or wireless multi-room audio setup. 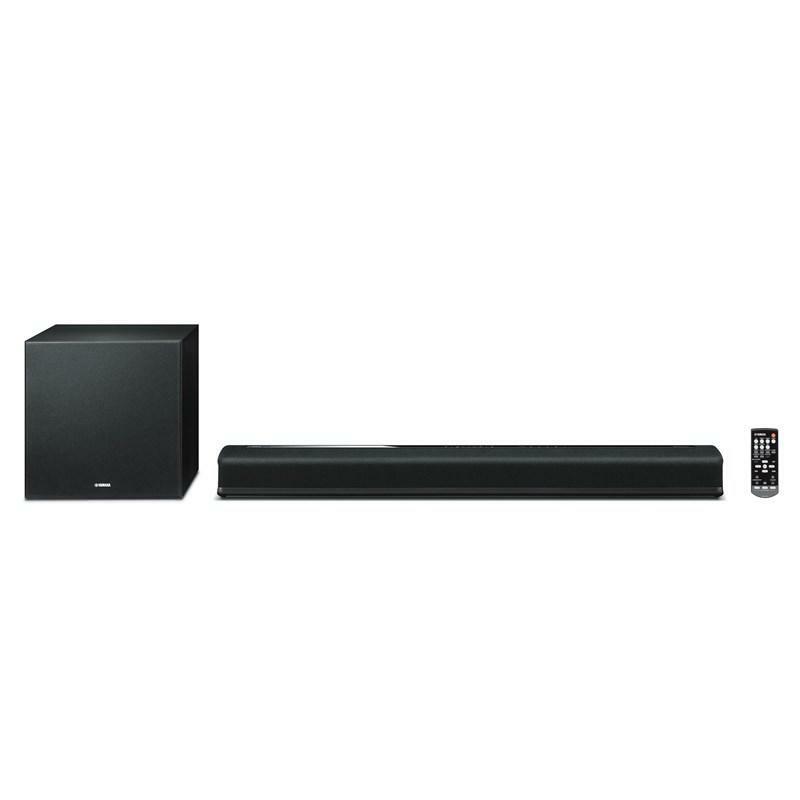 Works with Amazon Alexa. 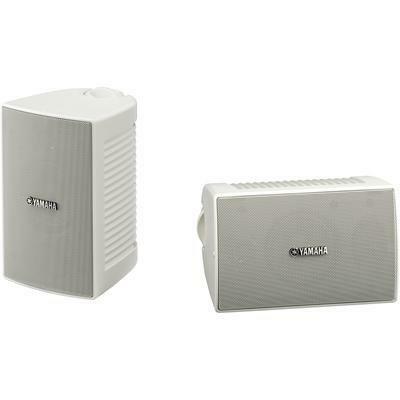 Compatible With YHT-S400, iPhone, iPod Touch, iPod (4th Generation/5th Generation/Classic), iPod nano, iPod mini.